The 2013 SEMA Auto Show is just around the corner, which means that a lot of autophiles in the country are gearing up for their annual pilgrimage to Las Vegas. Meanwhile, over on the other side of the world, Japan is also preparing for its own auto show, and one manufacturer that’s already booked its ticket is Honda. 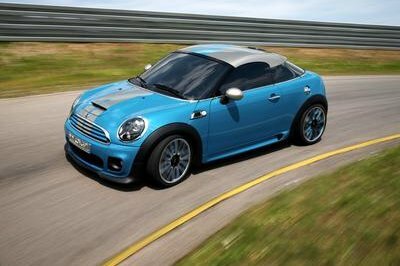 At the event, the local automaker will present a new convertible concept that it hopes will translate into a production open-top sports-type-mini-vehicle. The concept, called the S660, looks pretty similar to the EV-STER Concept that Honda introduced back in 2011 at the same event. The only difference is that the S660 will come with a traditional, albeit extremely small, 660 cc, three-cylinder turbocharged engine that is slated to produce 64 horsepower while being linked to a seven-speed CVT transmission. 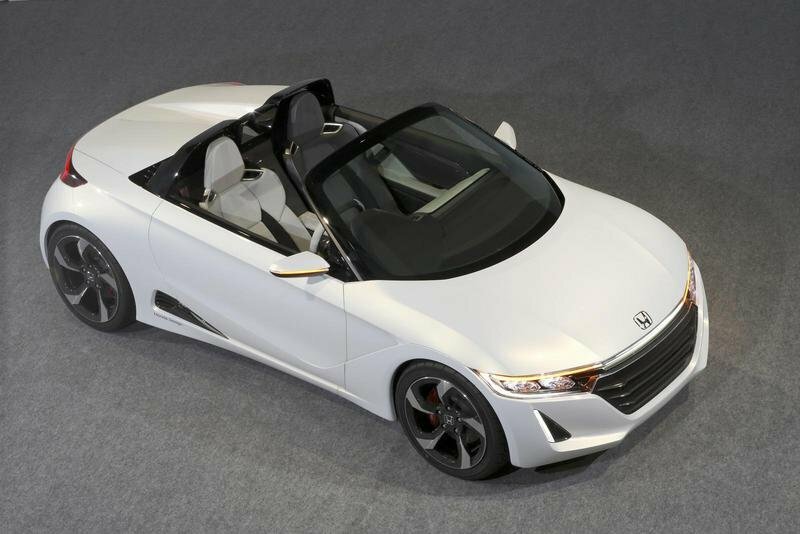 It’s highly unlikely that the S660 will capture the imagination of speed freaks, but in fairness to Honda, whatever power the little sports coupe lacks, it sure as heck makes up for with a design that looks ready for production. 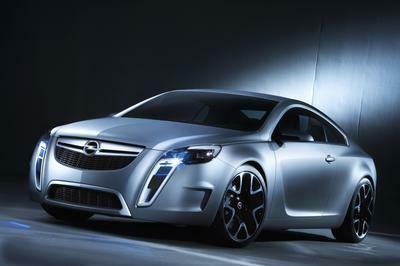 Too bad the car is anticipated to be a Japan-exclusive model, although a bigger version, possibly one that will come with an equally paltry 100-horsepower, 1.0-liter engine, could be available down the line for foreign markets. 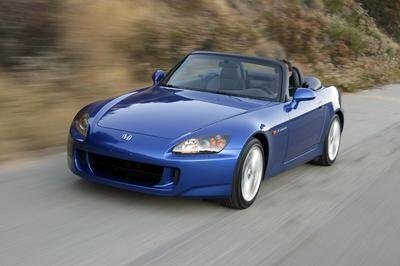 Sure it’s no replacement for the axed S2000, but a cool concept nonetheless. 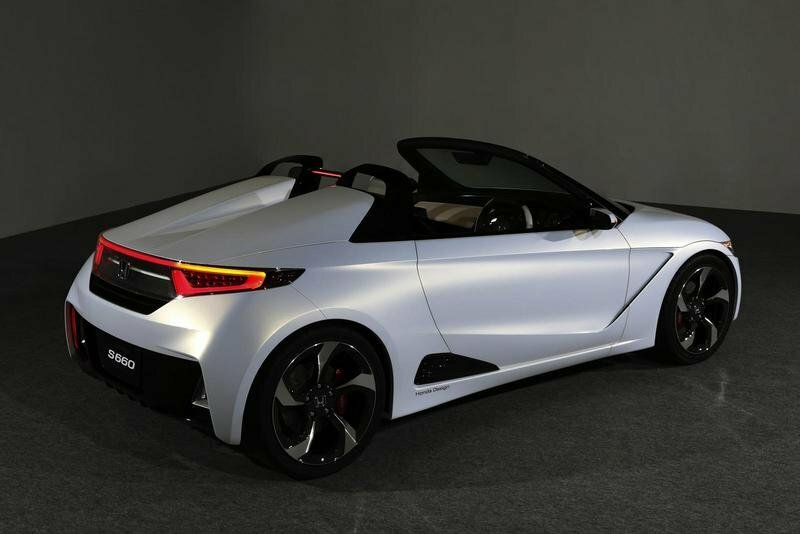 Click past the jump to read about the Honda EV-STER Concept and to see more detail on the upcoming S660 concept. For a concept car, the front of the S660 Concept is rather production-ready, plus it looks set to take on the best roadsters in the market, despite its low output numbers. From the rear, things get a little more concept-like, as this is not the type of tail we would expect to see from a Honda model. 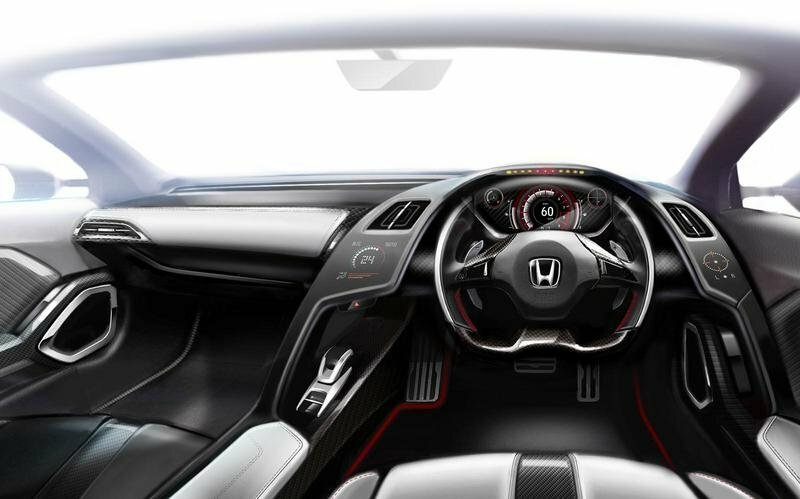 The interior is really set to roll off of the factory line, as there is nothing crazy or too awful futuristic about it. The Honda EV-STER Concept is proof that just because concepts are introduced, it doesn’t mean a production model will follow suit. Back in 2011, the EV-STER Concept was introduced at the Tokyo Motor Show and while it did capture the imagination of a lot of people as a little electric sports car, not much was made out of its since then. The new EV-STER Concept was made up of carbon materials that helped reduce the vehicle’s total weight. It was also powered by an electric engine combined with a RWD system and a 10kWh lithium-ion battery that ensured a driving range of approximately 100 miles. 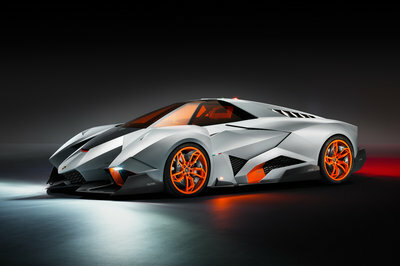 The concept is capable of sprinting from 0 to 60 mph in 5 seconds and with a top speed of 100 mph. Honda Motor Co., Ltd today announced its line-up of production and concept models, including automobiles, motorcycles, power products and other highlights, ahead of the 43rd Tokyo Motor Show 2013, which will take place at Tokyo Big Sight from 20th November 2013. 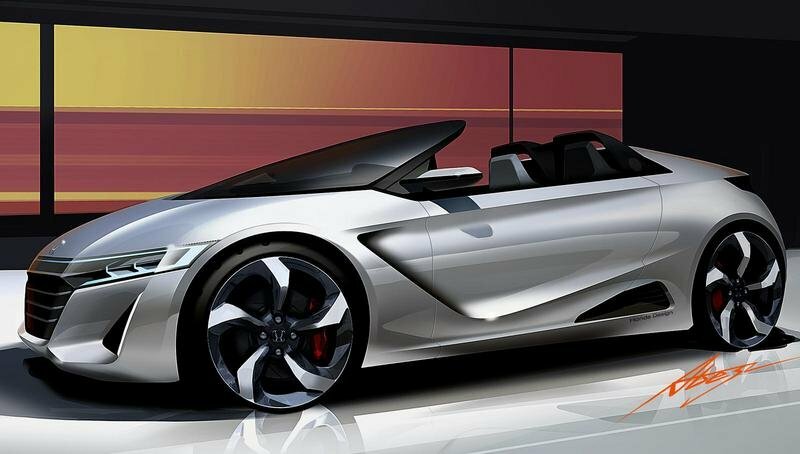 Highlights on the Honda stand will include the Honda S660 CONCEPT, an open-top sports-type mini-vehicle, the world premiere of the production model of the URBAN SUV CONCEPT and the Japan premiere of the NSX CONCEPT, the next-generation super sports model. Honda will also exhibit the all-new UNI-CUB, a personal mobility device developed under the theme of “harmony with people”; the world premiere of the N-WGN, the fourth model of the N Series of mini-vehicles; and a number of mass-production models, including the highly acclaimed all-new Accord Plug-in Hybrid and the Fit equipped with Earth Dreams Technology. In the motorcycle area several planned production models will be exhibited, including the DUNK, a new style 50 cc scooter made for the Japanese market, equipped with a newly-developed liquid-cooled engine.